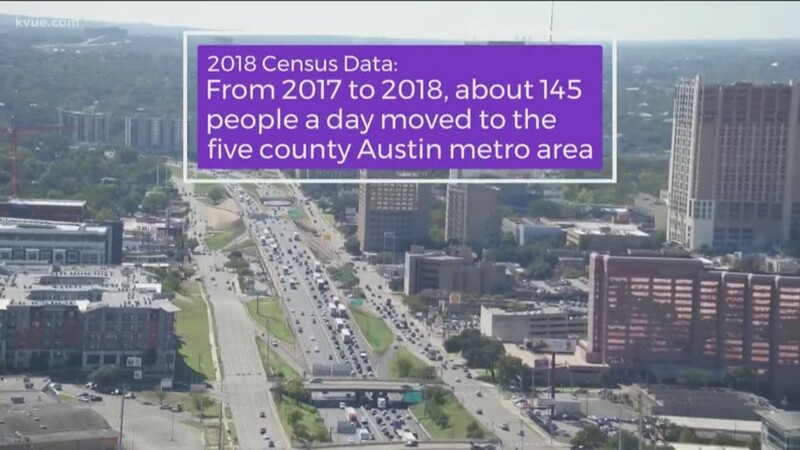 KVUE is proud to focus on 'Boomtown 2040,' a year-long campaign dedicated to Central Texas growth: transportation, the cost of housing, general affordability, jobs, industry, and the impact of changes on Austin's unique culture. 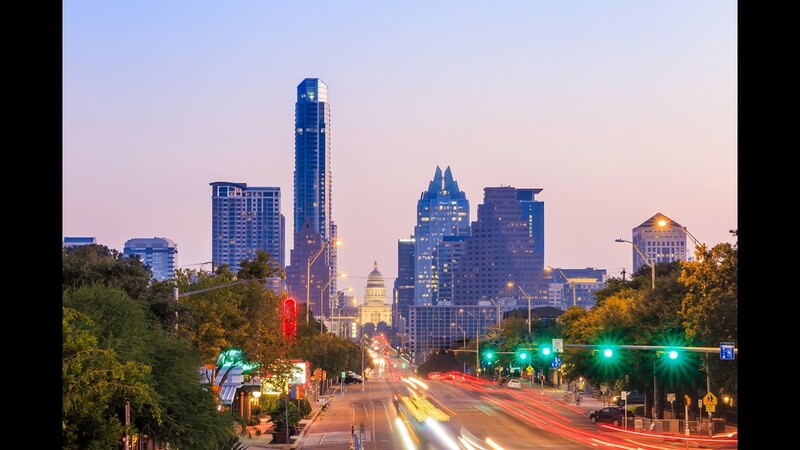 More than 150 people move to Austin every day, therefore the area’s population is expected to double, again, by 2040. This page is where you will find stories on all these topics. We also want to hear your ideas and stories. 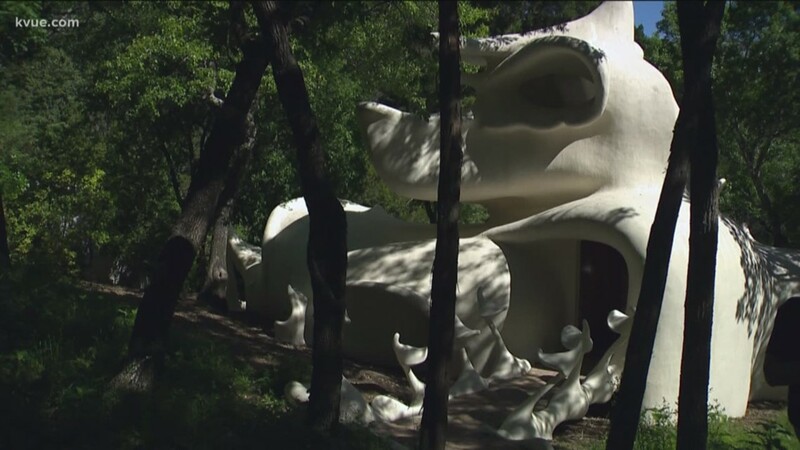 Email boomtown2040@kvue.com and follow along at #Boomtown2040. 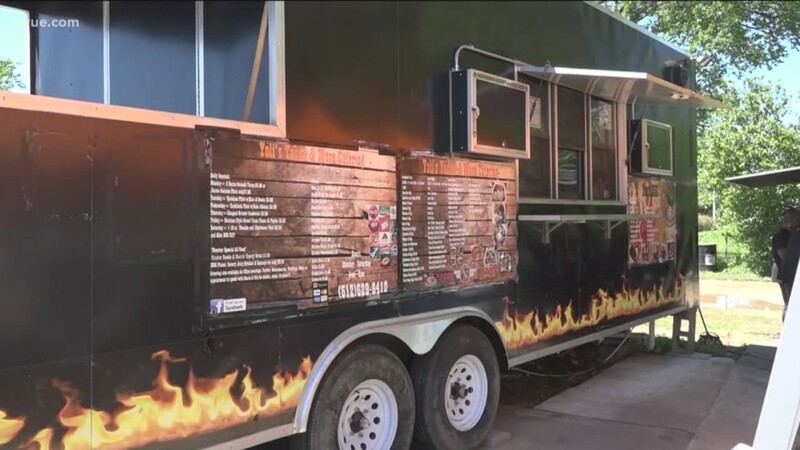 Bastrop is putting the final touches on a pilot program that allows food trucks to set up shop within the city limits. The foundation's CEO said they chose to sell so they could use the money to help the cancer community. 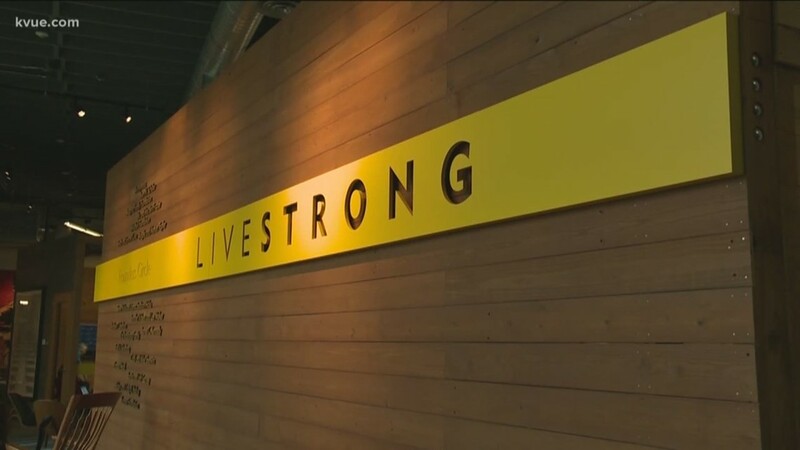 The Livestrong Foundation is selling its East Austin headquarters. 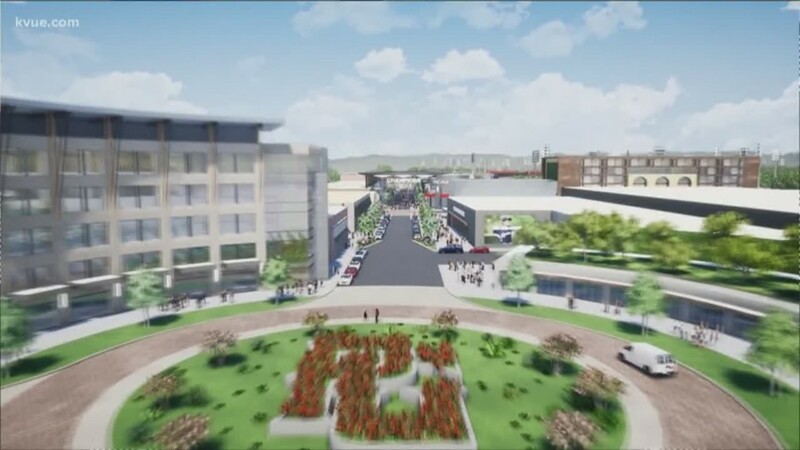 Developers are set to break ground for new condominiums in October. 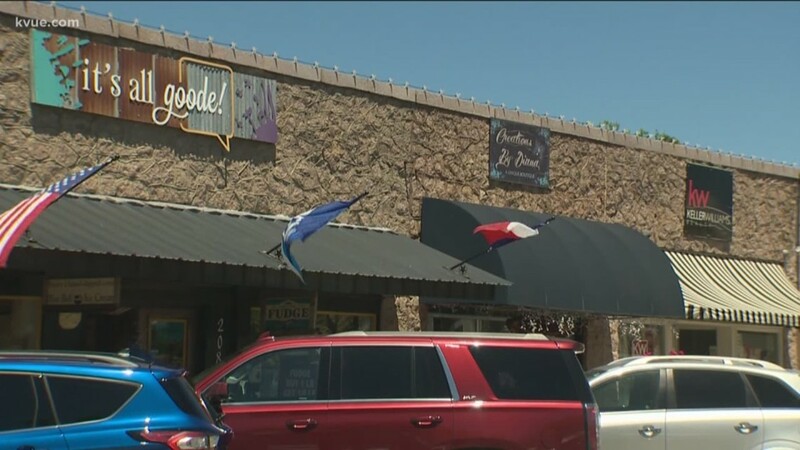 Marble Falls, a once-sleepy small town, is starting to look a little different – and the changes are getting mixed reviews. 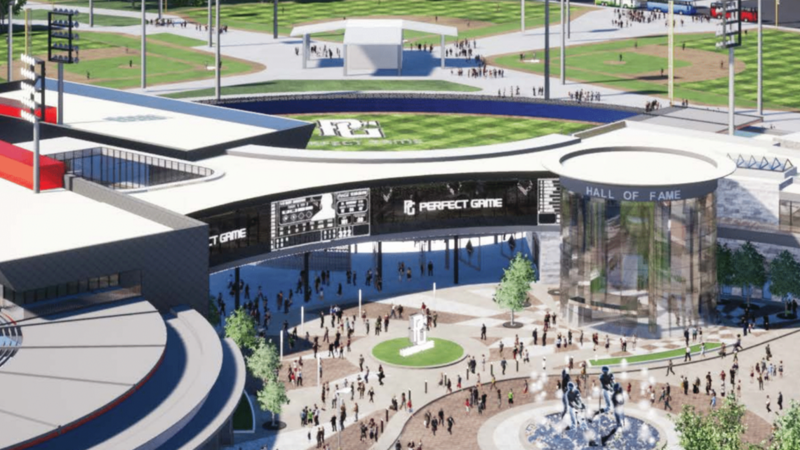 The Perfect Game project will bring $800 million in private investment to Hutto, the single largest economic development deal in the city's history. 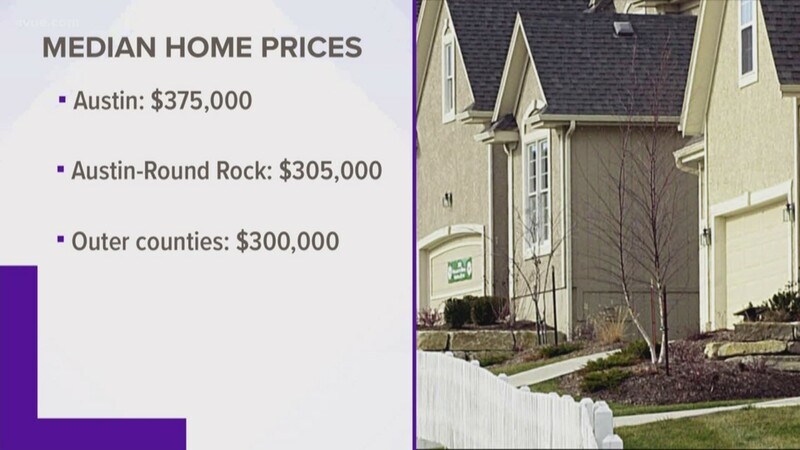 The median home price for the City of Austin is $375,000. The area is No. 3 on the list for overall percentage growth for metro areas in the U.S. from 2010 to 2018. 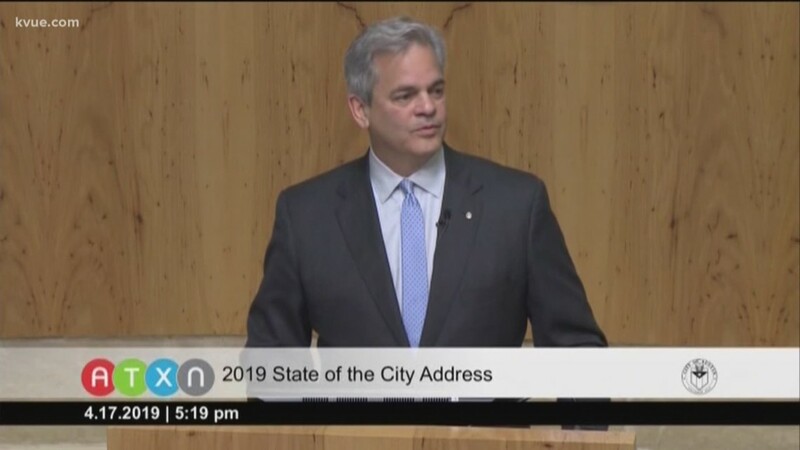 Mayor Steve Adler said the state's push to cap property tax revenue will mean Austin loses tens of millions of dollars each year. If you think Austin is getting more crowded every day, you're right. Leaders from the City of Hutto talked about a new partnership that will bring Hutto the headquarters for a sports organization. 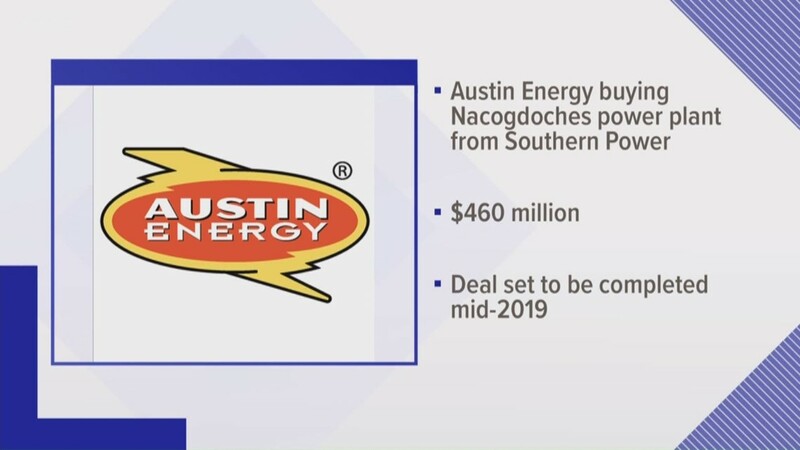 Austin Energy is buying a power plant – and it could save you money on your energy bill.